to one of INFLITE's many Exclusive Lodges. largest fleet of helicopters and fixed wing aircraft, INFLITE take you beyond flying. Plan your charter flight with a team of professional Charter Managers and aviation specialists. Enjoy dedicated personal concierge service and access to New Zealand's largest fleet of private jets, luxury helicopters and specialist small aircraft. 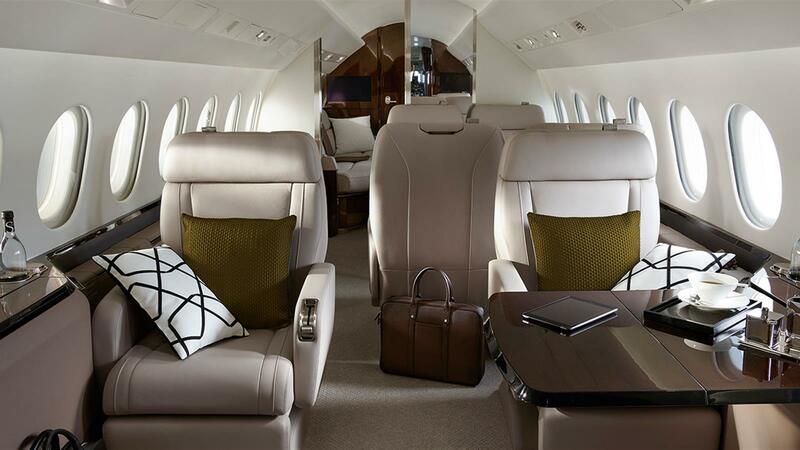 INFLITE Charters will take you beyond flying on your private luxury travel experience. Plan your helicopter charter or hire with confidence. INFLITE Charters' team of professional Charter Managers can accommodate all needs and itineraries and provide personal assistance for the full duration of your private travel service. The largest fleet of luxury fixed wing aircraft and helicopters available for charter in New Zealand. INFLITE Charters provides New Zealand's largest private and corporate charter flight service. We offer an end-to-end total travel solution, supported by professional and dedicated personal service. Talk with our Charter Managers today and find out why we will be your first and only choice for private travel. INFLITE Charters, redefining the way you fly.